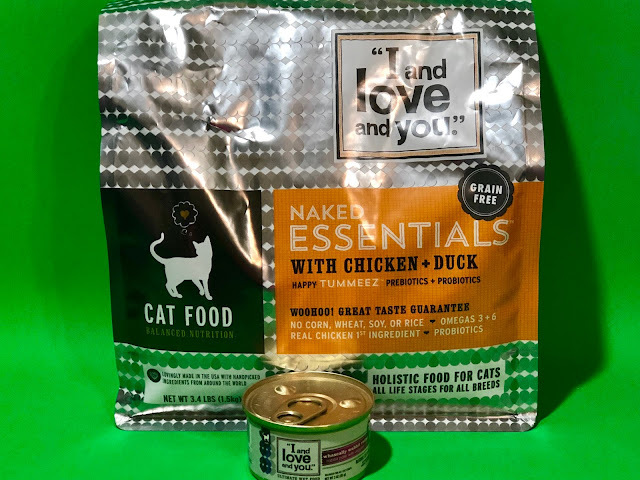 Stacy Tilton Reviews: Pets top choice: "I and love and you"
Pets top choice: "I and love and you"
We've been feeding our pets food and treats from "I and love and you" for quite some time now. I guess you could say it's one of our ways of saying "I love you" to them. 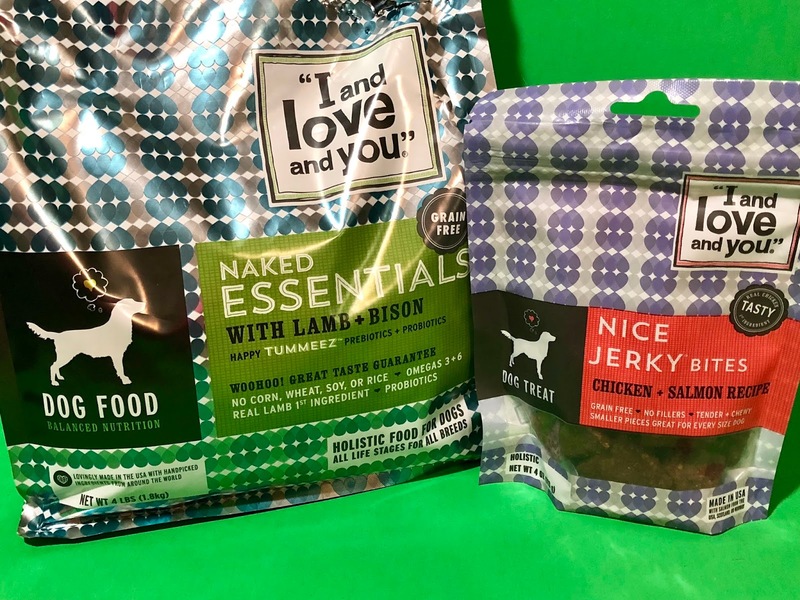 "I and love and you" cares about animals and shows it with their natural, real-meat, grain-free pet foods and treats. They want to help pet owners get the longest and healthiest life possible for their pets. And that means feeding them foods that don't contain a bunch of artificial ingredients and additives. I know our dog and cats have loved all of the foods we have fed them from the "I and love and you" line of products. Lovingly Simple (just launched! ): For dogs & cats with sensitive stomachs, this limited ingredient kibble offers high-protein while avoiding many known allergens like poultry and beef. Naked Essentials: Pets know pants are overrated, and that's why they love the 5-star rated Naked Essentials kibble. Grains? Fillers? Artificial anything? No way. More like real meat as the first ingredient and our Happy Tummeez Prebiotics + Probiotics to keep your pet feeling just right. Super Smarty Hearties Treats: Delicious and nutritious, they come in so-cute heart shapes and contain DHA and Omega 3 fatty acids to support healthy skin and brain development. With real salmon as the first ingredient and only five calories a pop, they’re great for training or rewarding. Puppy Starter Kit: Get your puppy started out on the right foot… paw! Puppies need more protein in their diet, so start here until they celebrate their 1st birthday. ​Cat Can Variety Pack: Break out the can opener, human. Our carrageenan free recipes will make your cat unconditionally love and adore you. Or at least, stop giving you looks of disdain.